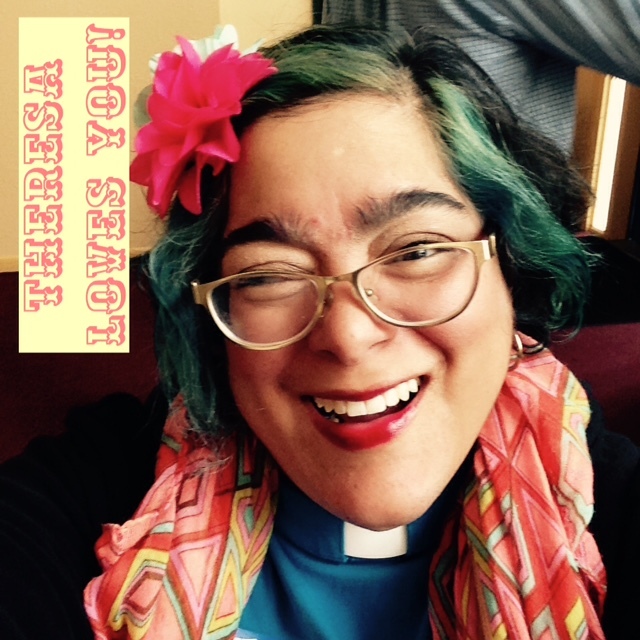 Reverend Elizabeth is on Sabbatical! A: noun: a period of time during which someone does not work at his or her regular job and is able to rest, travel, do research, etc. Sabbaticals are a common practice among UU ministers, especially those serving congregations for many years, and offer opportunities for rest, reflection, renewal, and even recreation that are not possible while serving a congregation full-time. Sabbaticals are also opportunities for congregations to learn and grow as they re-discover their own potential. The UUCP is committed to supporting our staff, in order to ensure that our community and programs are sustainable. This is an opportunity for us to create support systems within the congregation, such as a trained Lay Pastoral Care Team, that can ease Rev. Elizabeth’s workload even after she returns. Rev. 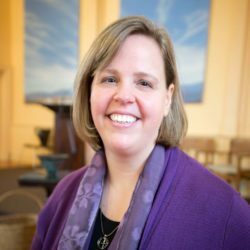 Elizabeth will be taking her first sabbatical after serving our congregation for seven years. Doing this now is part of her plan to continue to be able to serve the UUCP for years to come, with a renewed spirit. Q: Who will speak on Sundays? A: A wonderful array of both local and guest speakers!and guest speakers! The Rev. Theresa Soto has agreed to serve as our sabbatical minister, and will give sermons twice each month. Guest speakers, including UUA regional staff, local speakers, and special guests invited by the Worship Committee, will speak on the remaining Sundays. Q: Who is Reverend Theresa? A: Rev. Theresa Inés Soto lives in Ashland, OR, and previously served as interim minister in Flint, MI. You may have met them, or read their work already! Rev. Theresa spoke at the UUCP in 2015 (ask Pat Fuerst about hearing the audio recording of that service), and is an active voice against abelism and discrimination of all kinds. Theresa earned their Master of Divinity degree at Meadville Lombard Theological School in Chicago. Their partner, Rev. Sean Dennison, serves the Rogue Valley UU Fellowship in Ashland. Q: Why do I keep seeing the word “they,” referring to Rev. Theresa? How many of them are there? A: Lucky you! This is your chance to learn about preferred pronouns. It’s okay to make mistakes, too. If you feel awkward using gender-neutral pronouns, or avoid them because you don’t know how to use them correctly, it’s time to get up to speed. Language tends to shift towards inclusivity, and gender-neutral pronouns are becoming more widely used, so get in the habit now before you become one of those people communicating with outdated language. Q: What if I need to speak to someone about a personal or confidential matter, while Rev. Elizabeth is gone? A: Rev. Theresa will be available two weeks each month for office hours, if you want to talk to a minister about anything you’d normally discuss with Rev. Elizabeth. Additionally, please use our Sabbatical Call Sheet to find out who to contact for a variety of topics or concerns.